The Howell Ranch is located 13 miles east of Ashton and 36 miles north of Driggs. 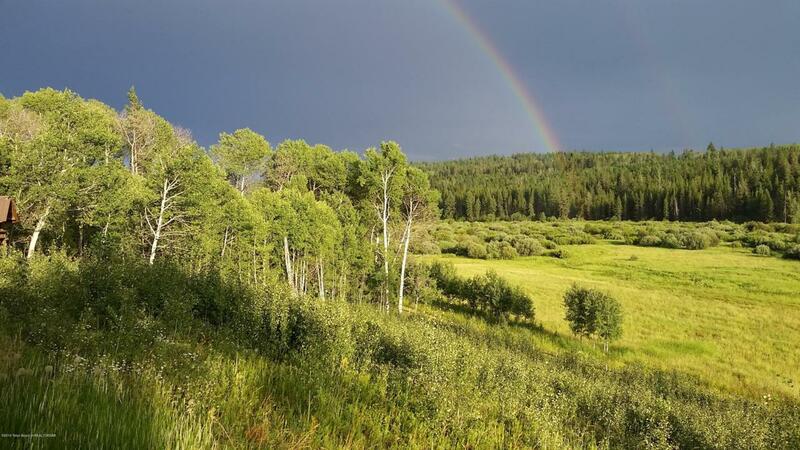 The ranch consists of 160.75 deeded acres completely surrounded by Targhee National Forest. Th SW corner of Yellowstone Park is 6 miles to the East. The ranch takes in both sides of its own private valley. The owner's cabin is set in a grove of aspens trees overlooking the meadow below with Porcupine Creek meandering through the meadow year round.